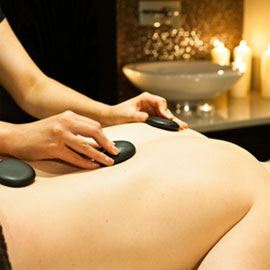 You can now extend your Spa experience at home as all professional formulations are available to purchase exclusively at the Spa. 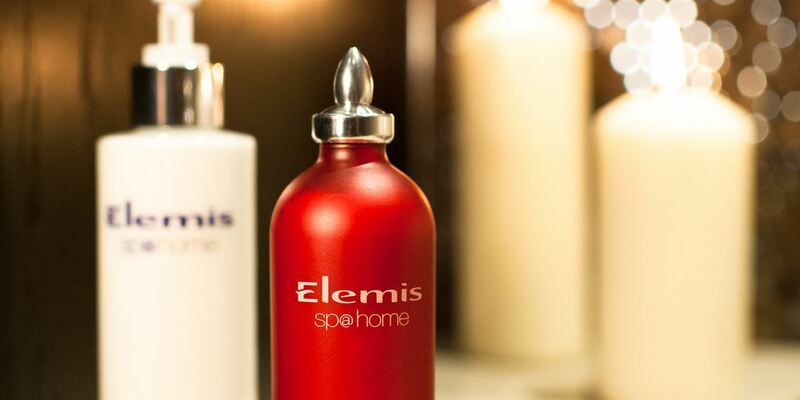 The Spa also offer a selection of beautifully presented Elemis and He-Shi gift packs with the latest range of make-up. 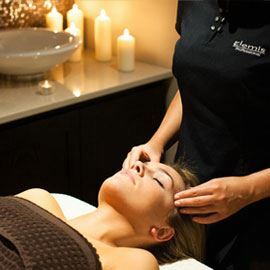 Alternatively, select individual products from Elemis or other brands such as Artdeco, Jessica, Vita Liberata and Geleration.